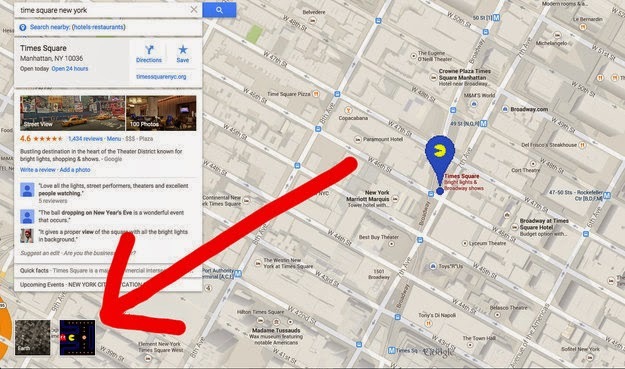 Just rolled out yesterday and apparently here to stay, Buzz Feed announced that Google Maps has a new Pac Man feature. Learn more here. Also, on stellarfour.com, they are "Desperately Seeking Leia" here. Finally, on Hulu.com, there is a documentary on World of Warcraft from last year, it's two decade anniversary here.